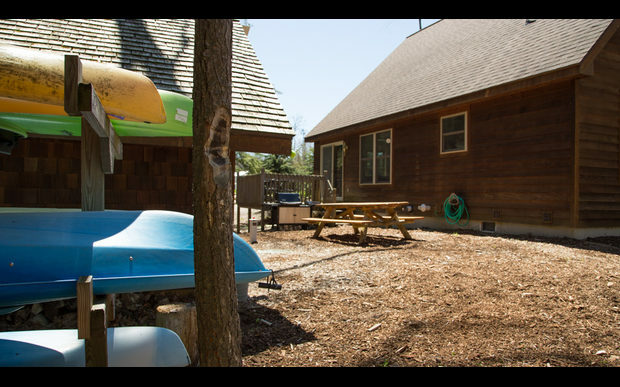 Arbor Woods Oak is located on North Oak Street. 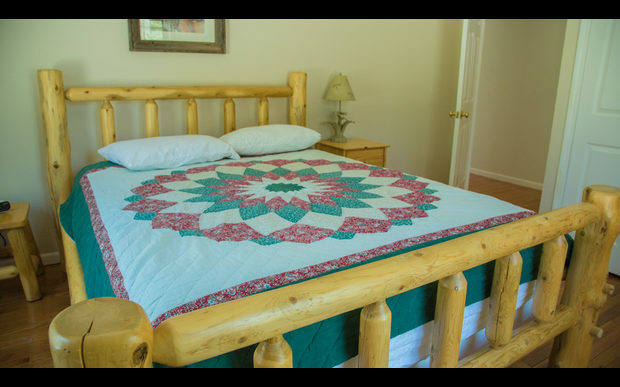 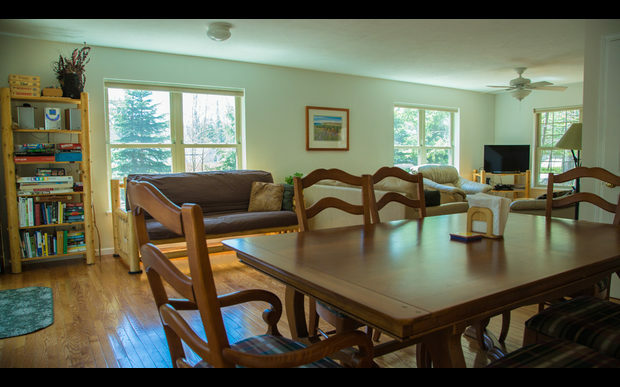 It is a 3 bedroom, 2 bath, 1,600 ft2 home, comfortably and beautifully furnished, filled with local artwork and everything needed for a comfortable stay. 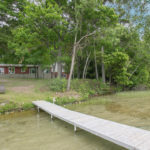 Located within easy walking distance to town, the Crystal River, and just over 1/2 mile to the Lake Michigan beach. 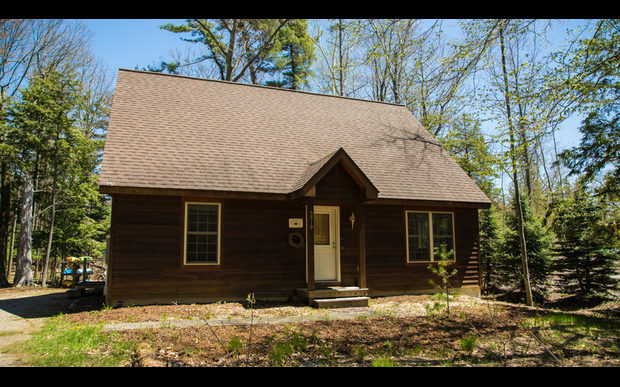 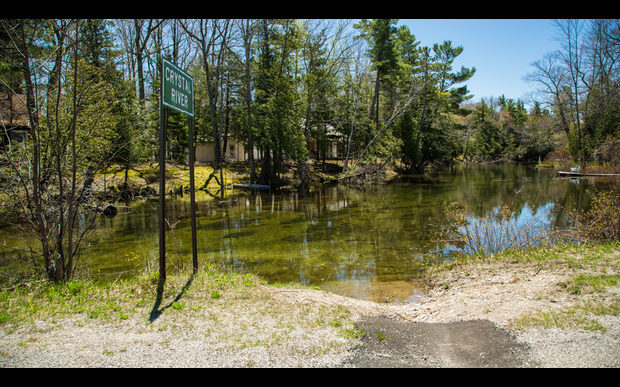 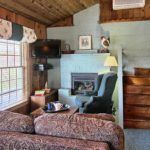 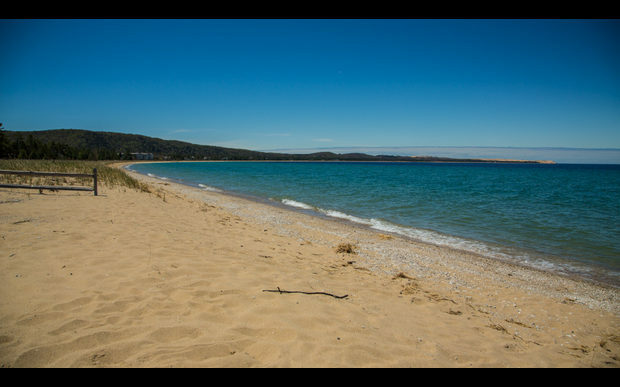 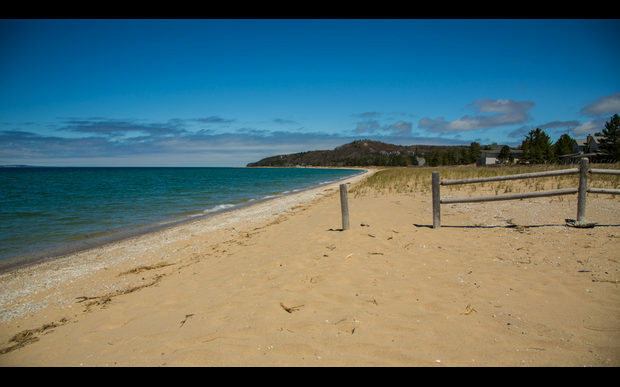 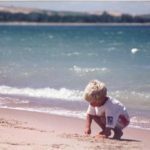 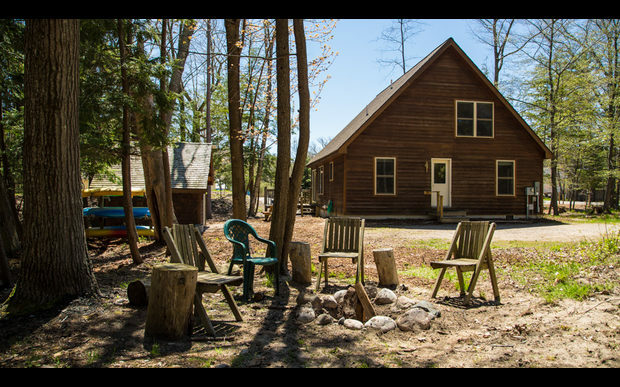 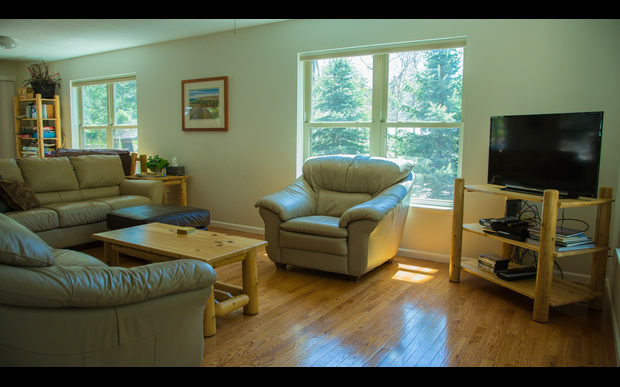 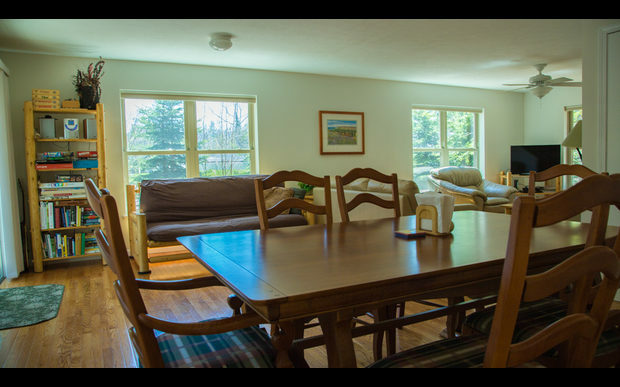 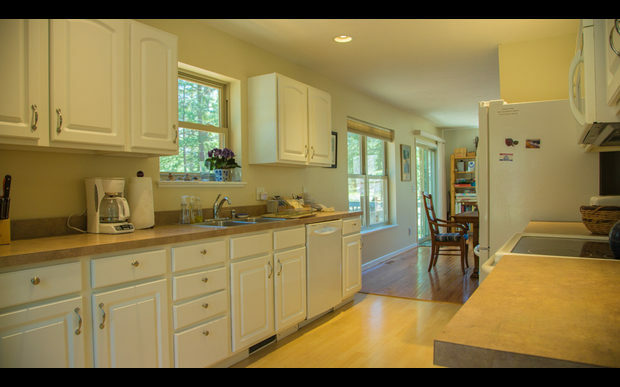 Located in a quiet and peaceful setting, yet close to all that Glen Arbor and the Sleeping Bear Dunes have to offer. 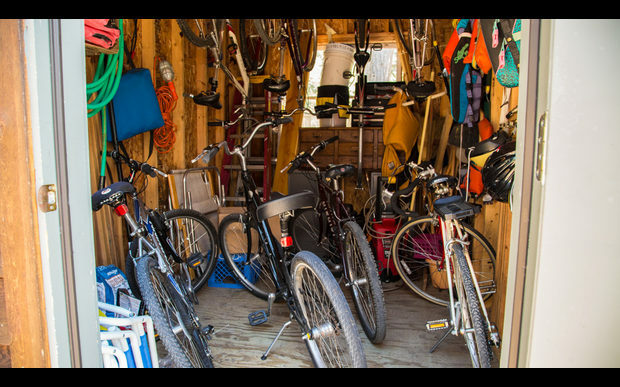 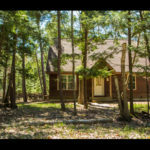 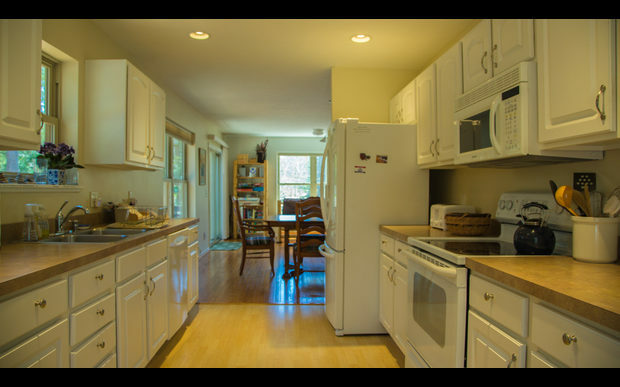 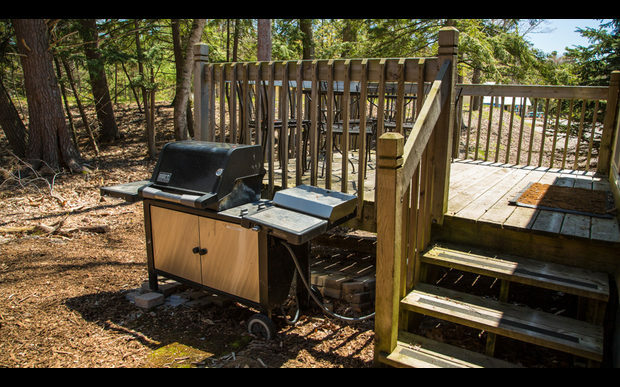 The homes are fully equipped with gas/charcoal grills, washer/dryer, dishwasher, coffee maker, microwave, all utensils, “smart” television, DVD/VCR, and internet-based telephone. 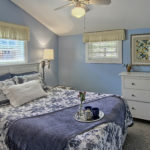 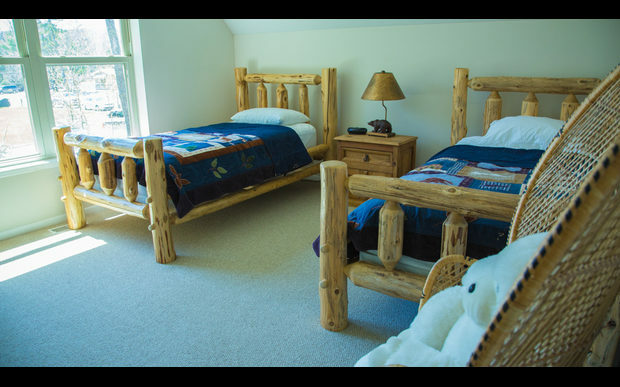 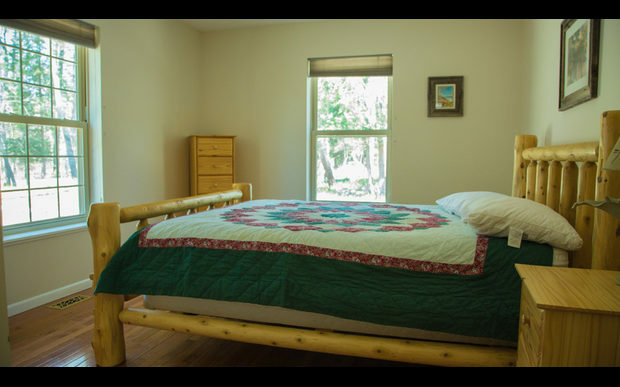 One bedroom is located on the main floor with a queen bed and two upstairs bedrooms include two single beds in one bedroom and a queen bed in the other. 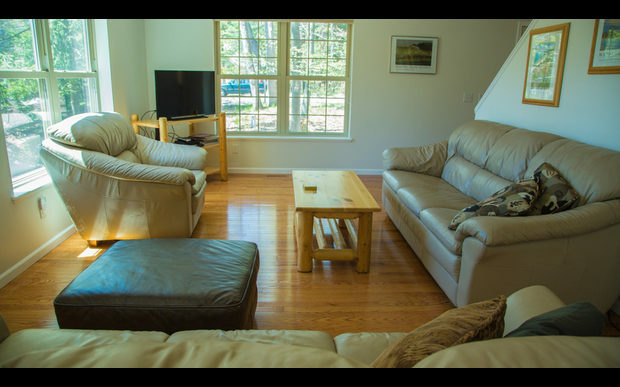 A full-sized futon is in the great-room. 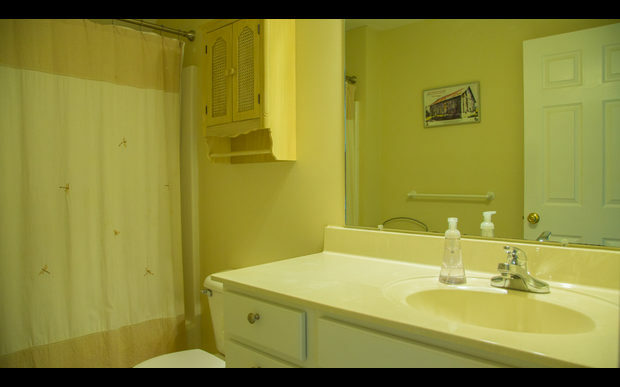 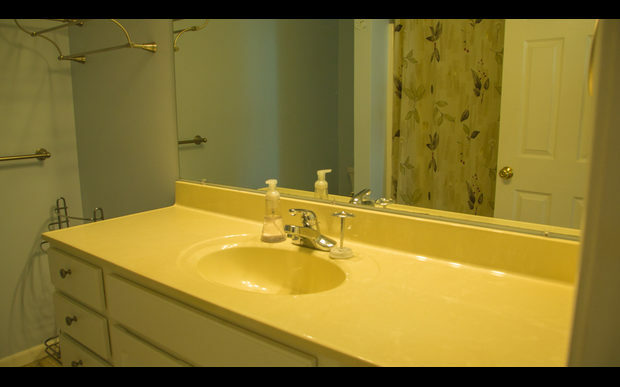 There is one full bathroom on each floor, offering more privacy for extended family visits. 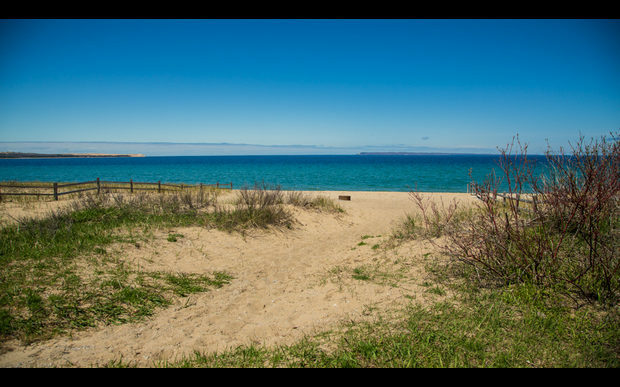 Lake Michigan is accessed via Bay Lane or Lake Street, just over 1/2 mile from the homes, or throughout the National Park. 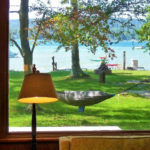 50% deposit at time of reservation. 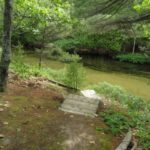 Balance is due 6 weeks prior to visit. 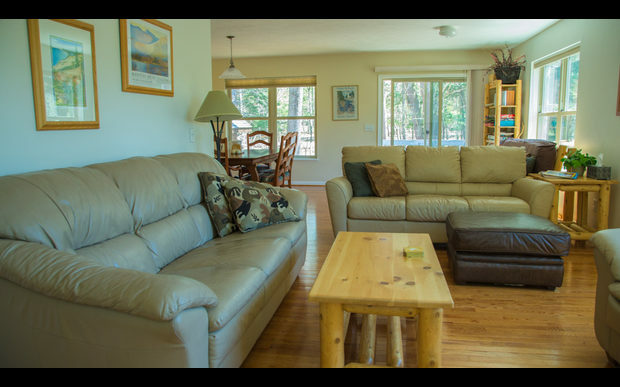 Full refund if week is re-rented. 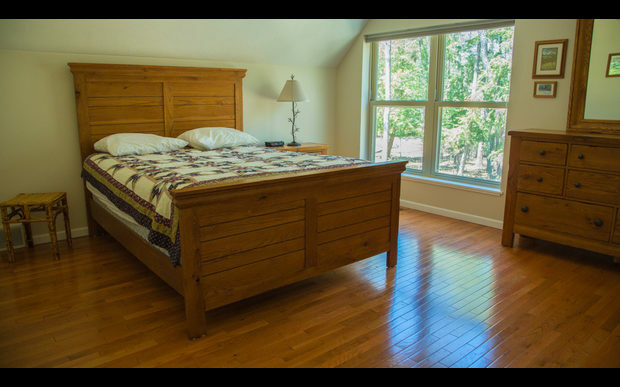 Bed sizes: Queen, Queen, Twin, Twin, full-sized futon & sleeper sofa.